Sometimes we run across good articles we want to pass on. 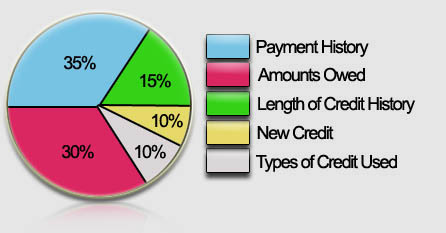 Here is a good one worth reading about how to wreck your credit scores. Of course, the opposite is assumed for how to build good credit scores.